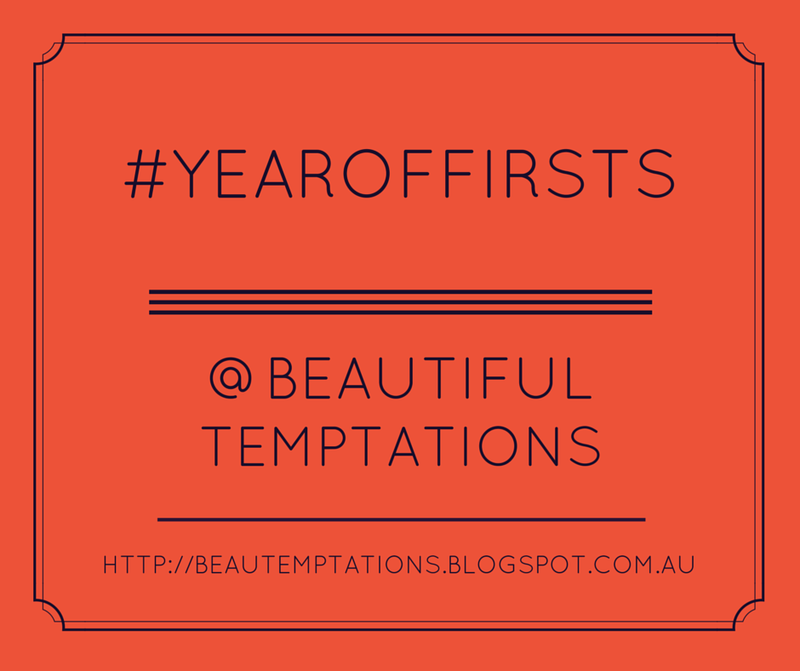 So having seen this amazing idea over at The Confetti Room (a wonderful blog), I decided to do a #YearOfFirsts list of my own. 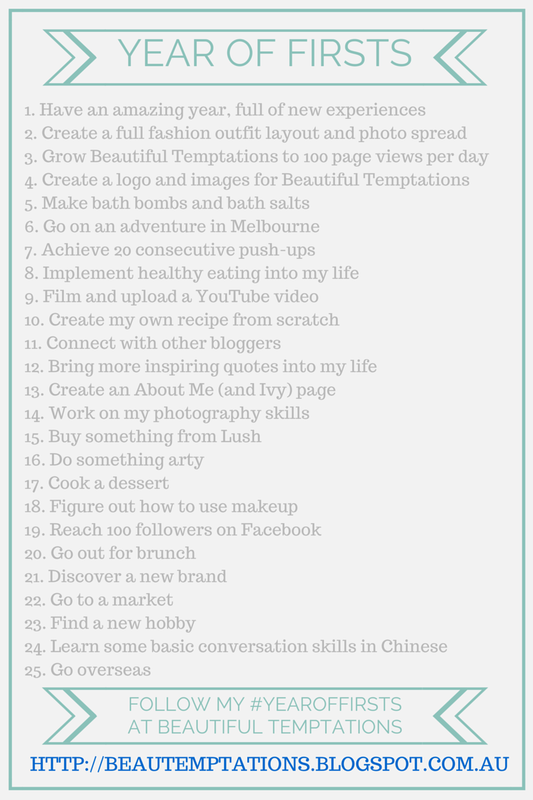 Coming up with these was a great way for me to create a list of things that I really want to do this year, and what a better way than to share them with you. As I do each thing on the list, I will post about it with photos showing what I did and link it to the items on the list. Let me know in the comments below if you are doing this to and I’ll link to your blog post! Thanks, it's exciting starting a new blog! I hope so to, I really want to make this year incredible!! Thanks Lu for checking out my list. I've linked your list to my post above. Ah I'm only at about 10 push ups at the moment, have a bit of work to go! Thanks!